Hello Kitty Land Tokyo (Sanrio Puroland) sweetens the start into 2018 with its first ever sweets event. “Sweet Puro”, as the event is themed, which began on Jan 12, will run until March 13. During that period, all special photo spots will be decorated with plenty of sweets such as donuts and candies and Sanrio character-motived sweets, featuring pink and chocolate colour, can be purchased throughout that time. During some of the shows sweets will be given out a small presents and visitors can meet Sanrio characters at the sweets buffet. Sweets will be everywhere and not only to eat, but also as a central part of some of the shows. “We want our fans from everywhere in the world to fully enjoy their visit at Hello Kitty Land Tokyo,” says Kentaro Kawai of the Puroland Sales Department of Sanrio Entertainment Co Ltd. “So we keep creating original and engaging events and shows to make sure that everyone has a fun and memorable time." 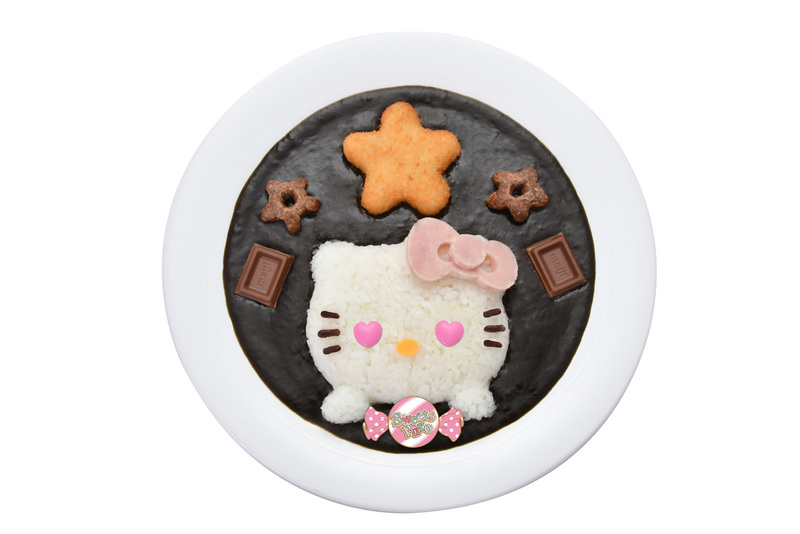 The food court will also reflect the theme with a beautiful and creative Sanrio character food menu. 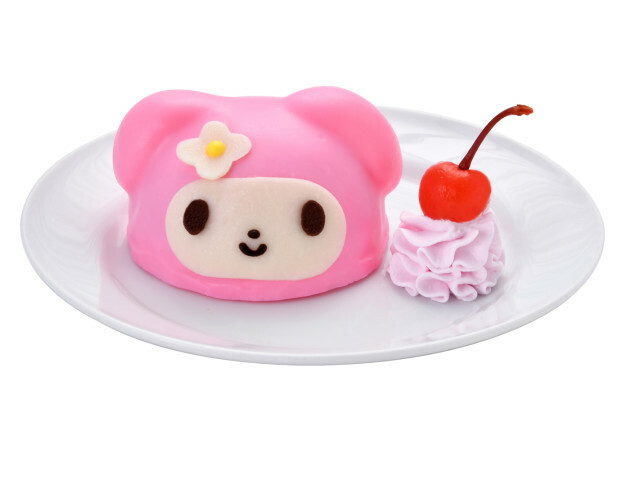 Sweet and savoury specials will include, for example, a pink My Melody Cake made of a light chiffon cake and strawberry mousse, a “chocolate black” Hello Kitty curry, Pompompurin's chocolate parfait and a Hello Kitty chocolate Daifuku Donut, to name a few only.